If this doesn’t scream, “BUILD THE WALL ALREADY!” nothing does. The manhunt for the Los Angeles baseball bat murderer appears to be over. 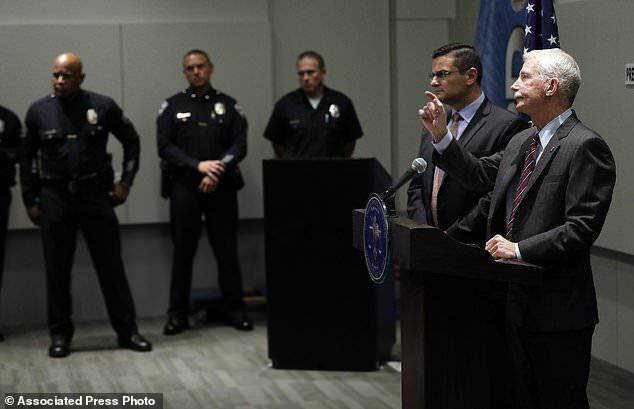 LA police believe they have their man, an illegal immigrant who has been deported seven times. UPDATE: KTLA is reporting that a third and fourth victim of Escobar’s brutality have died in the hospital. Yet, we still have bleeding heart liberals doing all they can to keep animals like Escobar in the United States and free to roam our streets to murder even more innocent victims. 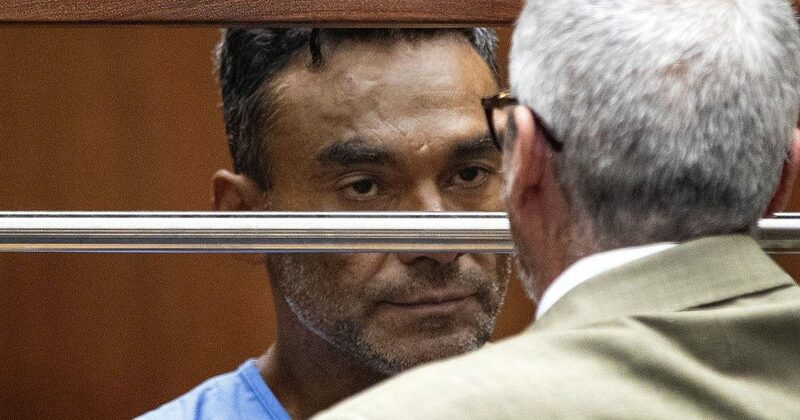 “An El Salvadorian man suspected of beating at least three people to death with a baseball bat in LA entered the country illegally and has been deported six times, it emerged on Tuesday. Escobar could be charged Wednesday with murder and attempted murder in connection with a string of attacks. He is being held without bail but U.S. Immigration and Customs Enforcement officials have filed a detainer seeking to take him into custody if he is released, the agency said. 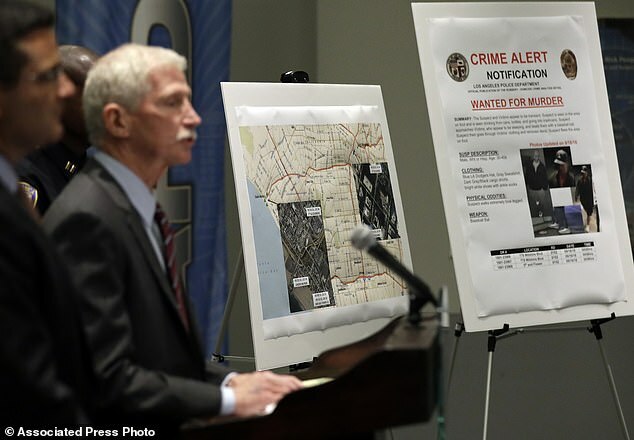 LA police captain Bill Hayes called Escobar a ‘violent predator’ and said investigators believe he drove to California from Houston after his relatives disappeared and attacked the men in Los Angeles and suburban Santa Monica beginning Sept. 8. Detectives seized a wooden baseball bat and bolt cutters that police believe he used to carry out the attacks on random victims. After his arrest in Santa Monica police confirmed he is being investigated in connection with at least six other attacks, three of them resulting in deaths, as well as the disappearance of his mother and uncle in Texas. Lt. Saul Rodriguez says investigators are trying to determine whether Escobar might also be the culprit who beat two homeless men in the coastal city earlier this month and killed another man, fisherman Steven Ray Cruze Jr, 39, who was found dead under the pier last week. Police initially described Cruze as homeless, but his family said he was a deck hand on sportfishing and whaling boats and would sometime sleep under the Santa Monica Pier so he could be closer to work after late-night fishing. ‘He called his girlfriend at midnight. He said he was going to fish, then sleep, and go to work in the morning,’ his aunt Cathy Smith told NBC Bay Area. Police in Los Angeles say they suspect Escobar used a baseball bat to batter three homeless men as they slept on downtown streets before dawn on September 16. Two of the victims, ages 20 and 59, later died of their injuries. Read more at Daily Mail….